The wedding ceremony often takes a back seat to planning the reception as it seems to require fewer local vendors and services. 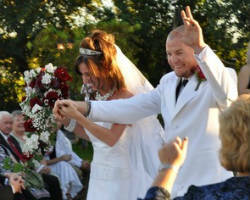 At Phoenix Wedding Pastors, your wedding will receive the attention it deserves. They go through a checklist of questions to ensure every aspect of the ceremony is covered. Though they do not do destination weddings, this is one of the few planning companies that will find out about you on a personal level to achieve the most customized ceremony possible. The owner Susan, who has extensive experience planning parties and events of every kind, established An Enchanted Occasion. She and her team work tirelessly to make every event an unforgettable affair. This team specializes in event marketing and design, meaning your event will be styled to perfection. Working closely with the team and coordinator is another bonus of hiring this company for your event. 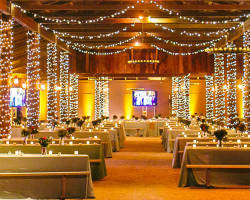 They combine their innovative ideas, your personality and unique style to create a completely one-of-a-kind event. 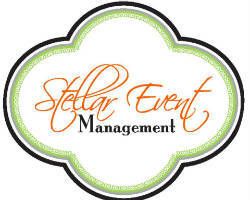 Stellar Event Management is known for their precise and detailed style of event planning. 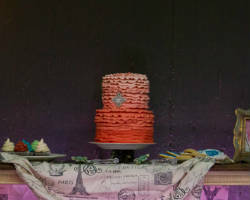 Specializing in special occasions and celebrations, this company has extensive experience planning everything from a lavish birthday party to a contemporary wedding day. When you hire this company, you will work closely with the experts to ensure your wedding vision is understood and met completely with the design of your wedding day. As one of the best planning companies in Arizona, this company’s reputation alone is reason to book them today. 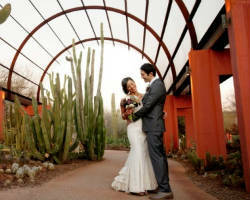 Wedding planners in Phoenix, AZ are plentiful but ones who have the style and customer service of Desert Foothills is few. 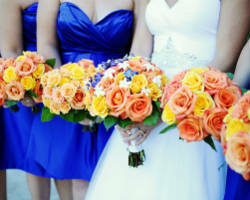 This company not only plans wedding expertly, but can customize any special event. They have planned corporate events, religious milestones, birthday parties, small dinners and wedding receptions. With over 20 years of experience they execute events perfectly and with great style. Work with the company to plan your event in the style you would like or give them a budget and they will make your event come to life with their creativity. Planning a wedding on your own means dealing with countless vendors, negotiating prices and having multiple consultations that are difficult to fit into any busy schedule. When you hire Nicole Arend Weddings & Events you have a free consultation with an organizer who will help you deal with everything so there is virtually no stress in the process for you. This company’s motto is: ‘You dream it, we create it.’ They have brought to life the dream weddings of so many brides that you can trust them to plan your wedding. Having your wedding come together beautifully so you can relax and enjoy the day is something every bride dreams of but doesn’t always achieve when there are countless vendors and details to consider. Affordable wedding minister can help you eliminate some of that stress by helping you plan and perform the ceremony. 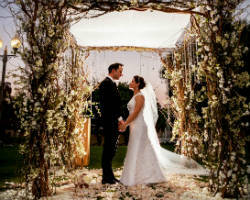 With religious and non-religious options, you can be sure that your wedding event will be true to you as a couple. This company will help you customize a ceremony so devoting yourselves to one another is more personal. Events Your Way has been featured in some of the most popular bridal publications in the county and has been recognized as a top Phoenix wedding planner by countless couples. This company has planned events of every size from groups of 25-5,000, their events are always elegant and always done in great style. Not only does this company provide comprehensive services, but they also provide a great deal of comfort for couples who need affordable planning. Once you give them your budget and the prices you are comfortable with, they will stay on budget. Having seen celebrity weddings on television, you know how extravagant a wedding can be. A certified consultant that takes care of all of the details to ensure a lavish event almost always plans these weddings. If you would like your event to be as luxurious as these, then hiring the planning services of Sensational Events is a must. The events put on by this company are always of the highest quality but also always stay within your desired budget. They use their industry connections and experience to make each event special and unique.